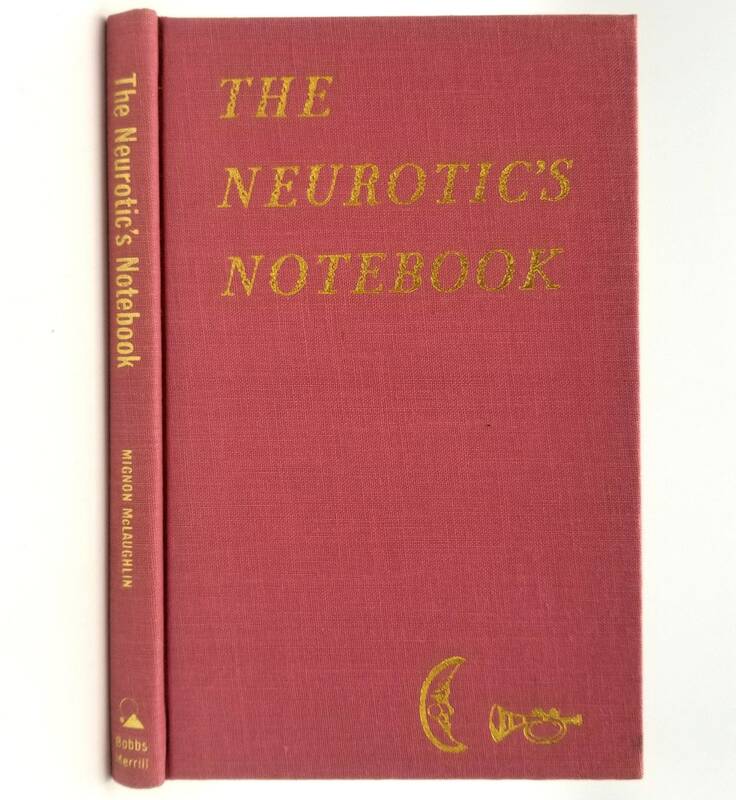 Description: Book has small, faint spot on front board near fore edge. No marks. Binding is sound. Dust jacket is a bit faded at spine; very light edge wear; price clipped. DJ has been placed in an archival mylar sleeve. 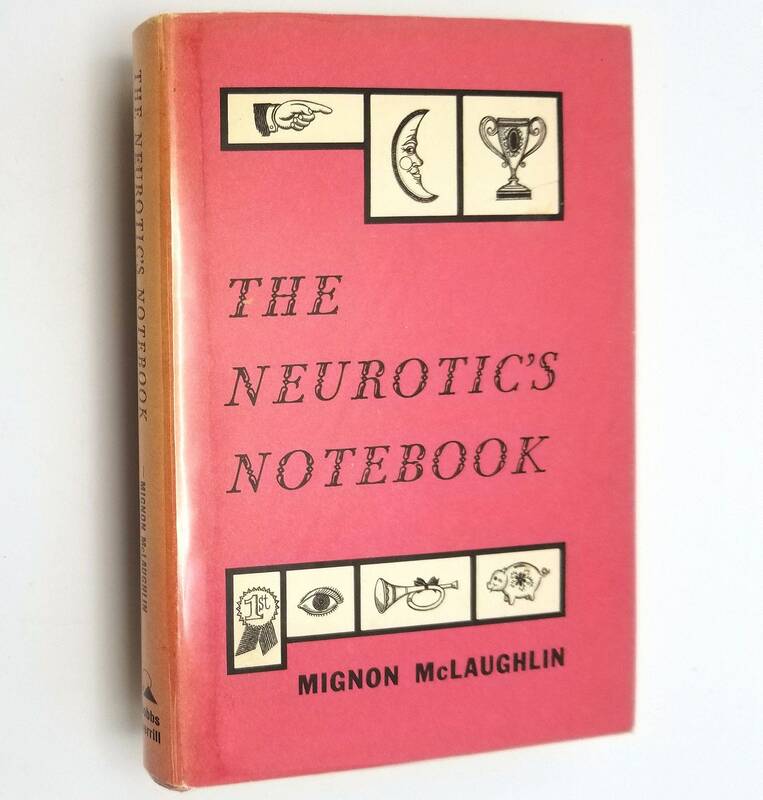 Stated first printing, 1963. 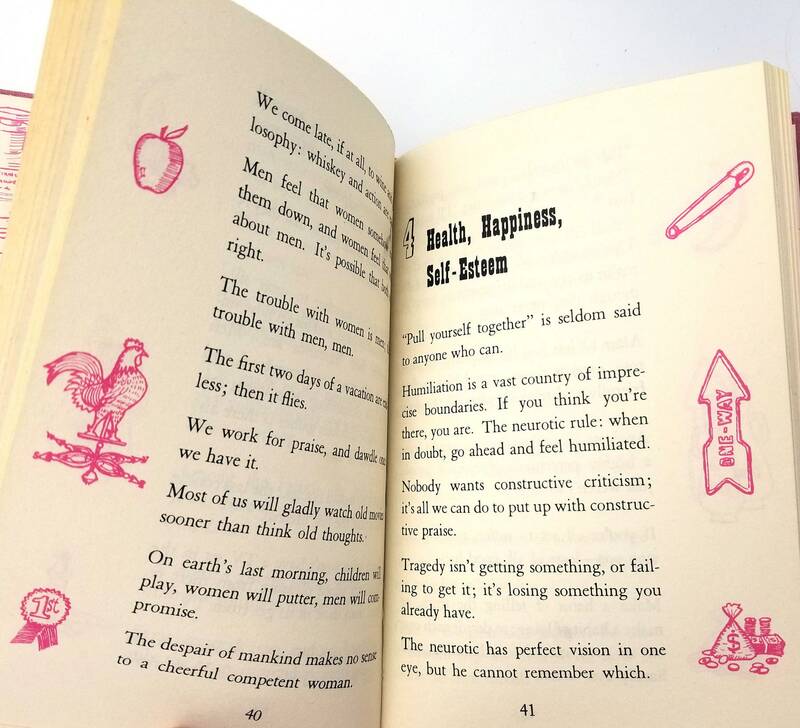 Her first collection of "Neurotic's" aphorisms, "thoughts and observations humorously critical of human relations, life and 'the general orneriness of things'… reads like a commentary by a sardonic American Confucius." (Steve Bosarge – Baton Rouge Advocate). 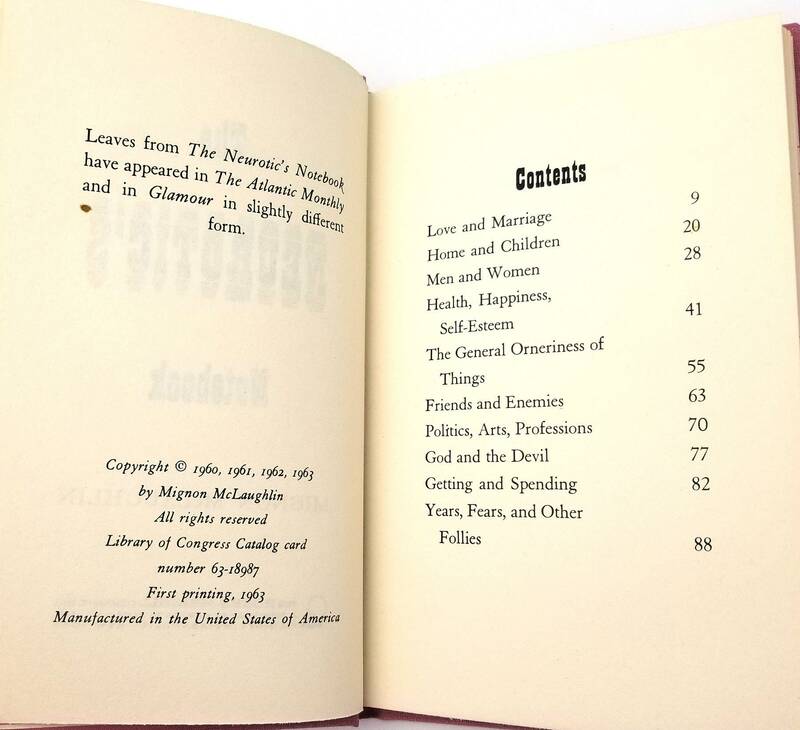 Incisive and pithy epigrams about love, money, children business, philosophy, psychology, etc. 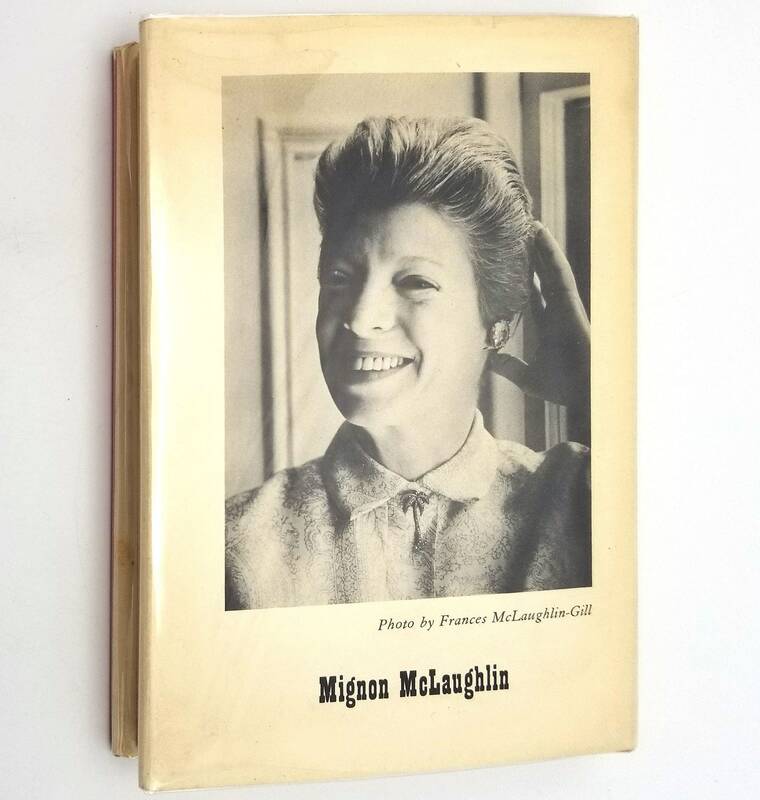 At the time this was published McLaughlin was the editor of Glamour Magazine. Size: 4.75 x 7.25 inches.